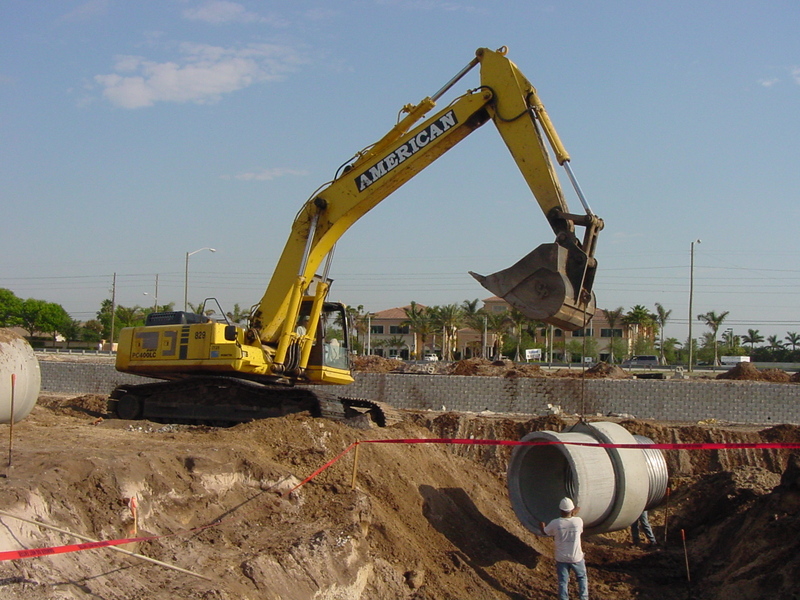 American Engineering & Development Corporation (AEDC) maintains one of the largest Underground Utility Division in Florida. 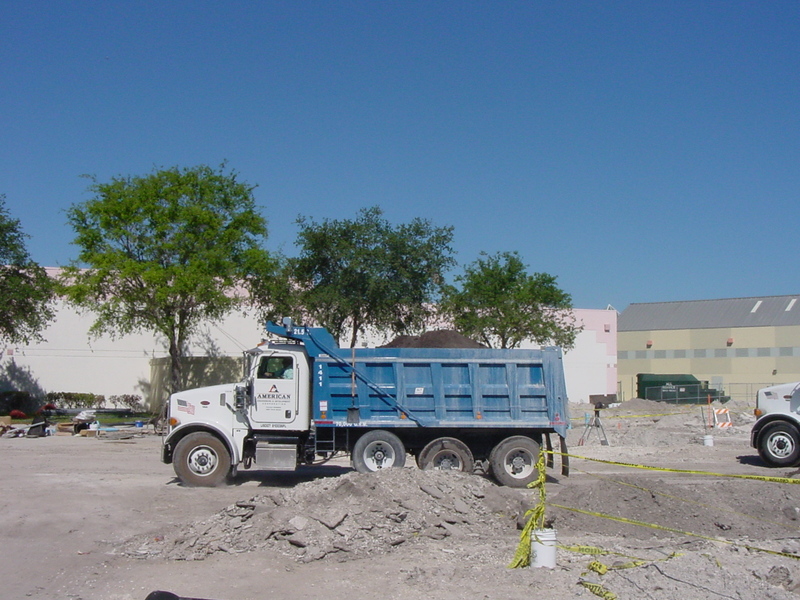 Between the AEDC South Office located in Miami-Dade County and the North Office in Palm Beach County, AEDC operates approximately fifteen (15) main line pipe crews utilizing a fleet of owner operated and professionally maintained heavy equipment. Additionally, the main line crews are fully supported by the required test and mason crews needed to complete the infrastructure requirements of your project. Lift Stations, Sanitary Sewer, Water Distribution and Storm Drainage Systems are all coordinated and installed in a safe and efficient manner. Safety in the underground business is paramount and here at AEDC every crew is staffed with a foreman that is an OSHA compliant Competent Person and supervised by the most experienced superintendents in the industry. 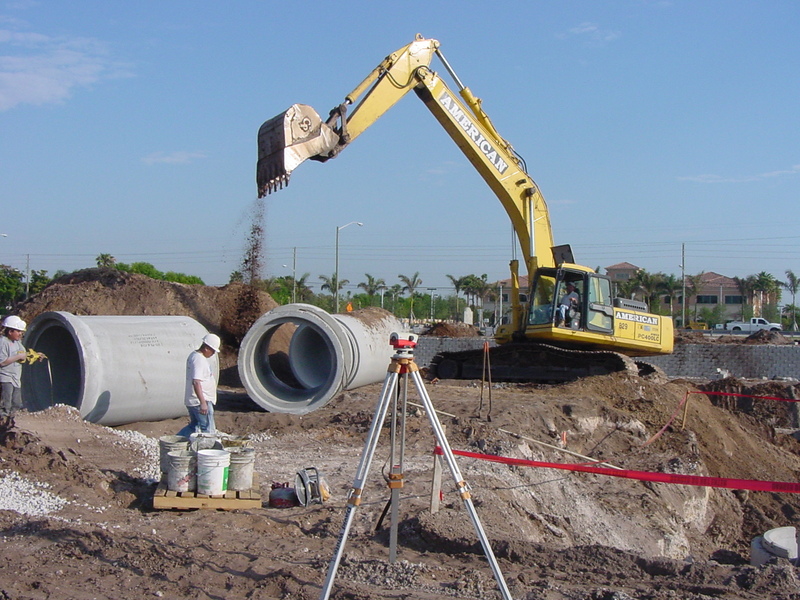 From estimating to actual construction, your project is managed by a highly experienced team of professional estimators, project managers, land surveyors and superintendents.